Episode 44: Merry Christmas from the HeadCast Network! Merry Christmas fellow comic fans. Here is Episode 44. Merry Christmas to you all. 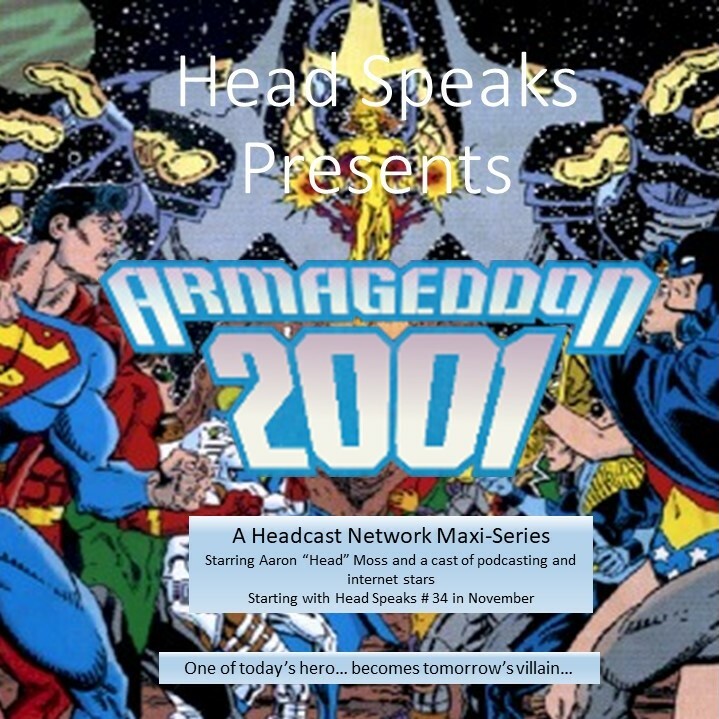 This month we skip Armageddon 2001... we'll be back next month with that. This month, I talk briefly about things I'm thankful for this holiday season. 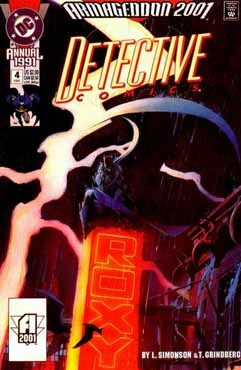 This month in What's in Head's Longbox, I am re-joined by John Jack from The Unite DC Conics Project (on Facebook), to talk about Detective Comics Annual 4! Then at 34 and a half minutes... Behind The Podcast. This month, I share a cup of coffee with Clinton Robinson as we find out his podcasting backstory. 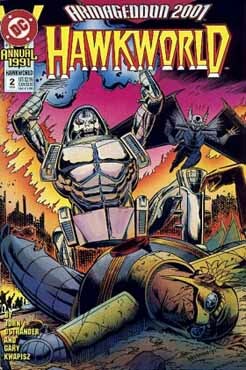 This month in What's in Head's Longbox, I am joined by Justin Francoeur from DC In The 80's, to talk about Hawkworld Annual 2! Then at 37 and a half minutes... Behind The Podcast. This month, I spend some quality time with Tom Panarese, a previous guest. Come listen to Tom as he talks about his podcasting origins. Great times. 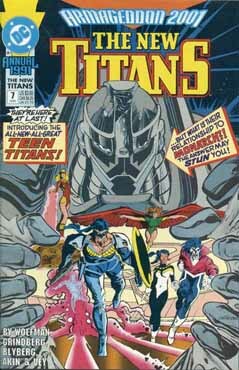 This month in What's in Head's Longbox, I am joined by Clinton Robinson and Ton Panarese to talk about The Titans Annual 7! Then at 52 minutes... the return of Behind The Podcast. This month, once again, the amazing Xum Yukinori returns to the Headcast Studios and we spend some time talking with him and his podcasting origins. Come listen to the silky sounds of Xum. 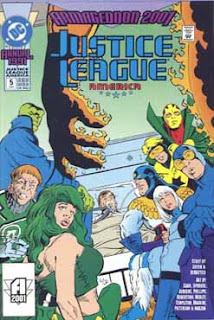 I continue my epic multiepisode arc with Episode 40: Armageddon 2001 Flash Annual 4 and thoughts on Titans and Shazam! This month in What's in Head's Longbox, I am joined by the incredible Xum Yukinori to talk about Flash Annual 4! 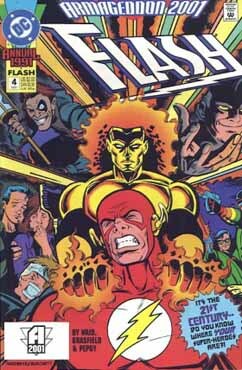 This month... the future of the Flash! Then at one hour and three minutes in we have At The Movies With Head. This month, I briefly talk about the Titans and the Shazam trailers. Then at the hour and twenty minute mark, Head's Mailbag. 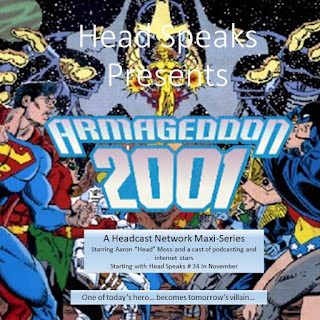 Episode 38: Armageddon 2001 - Action Comics Annual 3 Plus More! 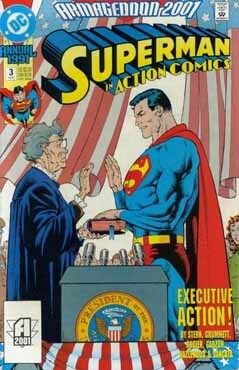 I continue my epic multiepisode arc with Episode 38: Armageddon 2001 - Action Comics Annual 3 Plus More! This month in What's in Head's Longbox, fellow podcasters Michael Bailey and Clinton Robinson, rejoin me in Manland for Action Comics Annual 3! Then at 1 hour and 26 minutes in we wrap up with At The Movies With Head. This month, is the first part of my ranking of comic book movies. 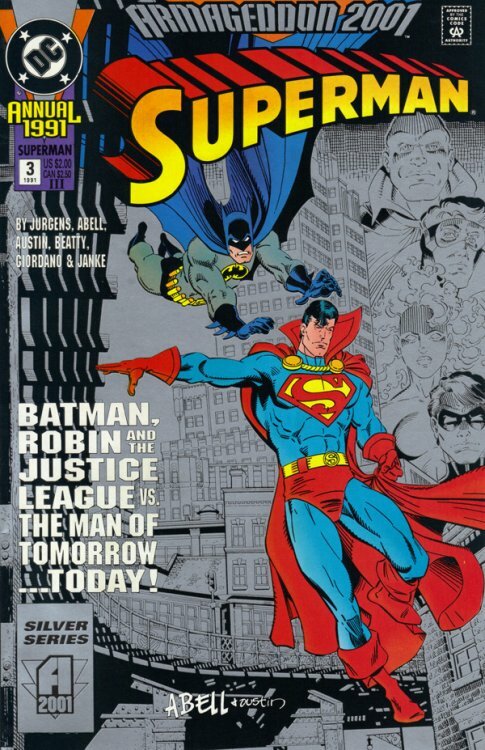 This time out, I look at the DC Cinematic Universe (starting with Man of Steel). Join me and let me know what you think. This month in What's in Head's Longbox, fellow podcaster and show mentor/Godfather intrudes, as The Irredeemable Shag shows up and we talk Justice League Annual 5! Inker: Jose F. Marzan, Jr.
Then at 1 hour and 23 minutes in, I introduce a new segment.... Behind the Podcast. Listen in as I talk to my first guest, the aforementioned Irredeemable one himself and find out what this segment is about. Then at 1 hour and 56 minutes in we take a look at Head's Mailbag. This month in What's in Head's Longbox, I have fellow Unite DC Comics Facebooker, John Jack join me to talk about Batman Annual 15! 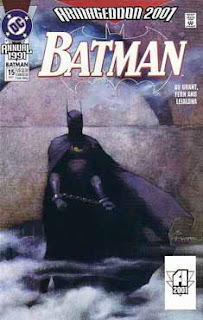 Title: "The Last Batman Story"
Then at 38 minutes in, we get a Little Head as I introduce a new family member in to the Head Household. Then at 1 hour and 9 minutes in we take a look at Head's Mailbag. 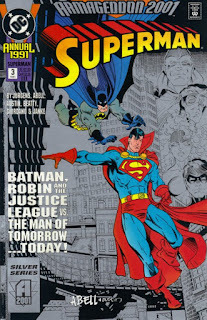 This month in What's in Head's Longbox, Michael Bailey and Clinton Robinson join me to talk about Superman Annual 3! Then at 41 minutes, on Head's Bookshelf, I briefly look at the novel series... Dexter.